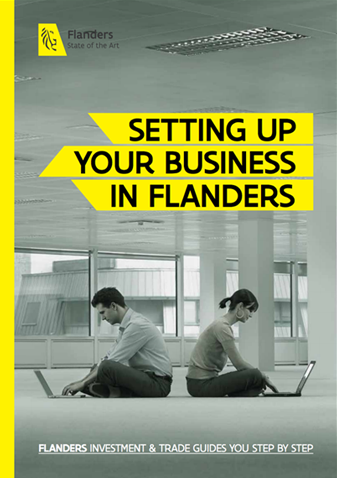 Through Flanders, multinational corporations have prime, rapid access to the rest of the European continent. Not only does Flanders boast 4 international seaports and 3 international airports, it also has the world’s densest road network and extremely well-connected railroad and inland waterway networks. The highways of Flanders link to those of France, Germany, the Netherlands, and those of the UK via ferry links or the Channel Tunnel. As a result, logistics companies and distribution centers are able to transport goods from Flanders to most major European markets within 24 hours by road. According to the World Economic Forum, Flanders’ ports are the 6th best in the world. They also score high on accessibility and low on traffic congestion, with short lead times between the port and the customer. excellent delivery of quality services. Learn more about the services and characteristics of the Port of Antwerp. Discover details about the specialties of the Port of Ghent. Find out more about what makes the Port of Zeebrugge unique. Find out all the details about the Port of Ostend. Learn about the road and railway network of Flanders. Discover more about the inland waterway network of Flanders. Being roughly the same size as the county of Yorkshire, Flanders is not only an easy place to travel around by car or public transport. The small region also boasts four international airports, easily connecting your business to the rest of the world in no time. Find out more about Flanders’ airports.